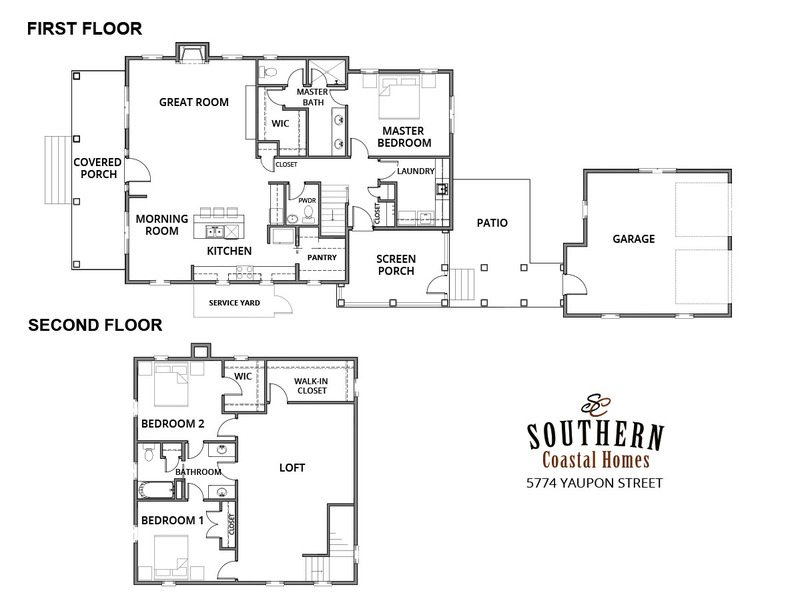 This floor plan is almost identical to our office located at 19 Pritchard Street in Bluffton, but with some great enhancements! 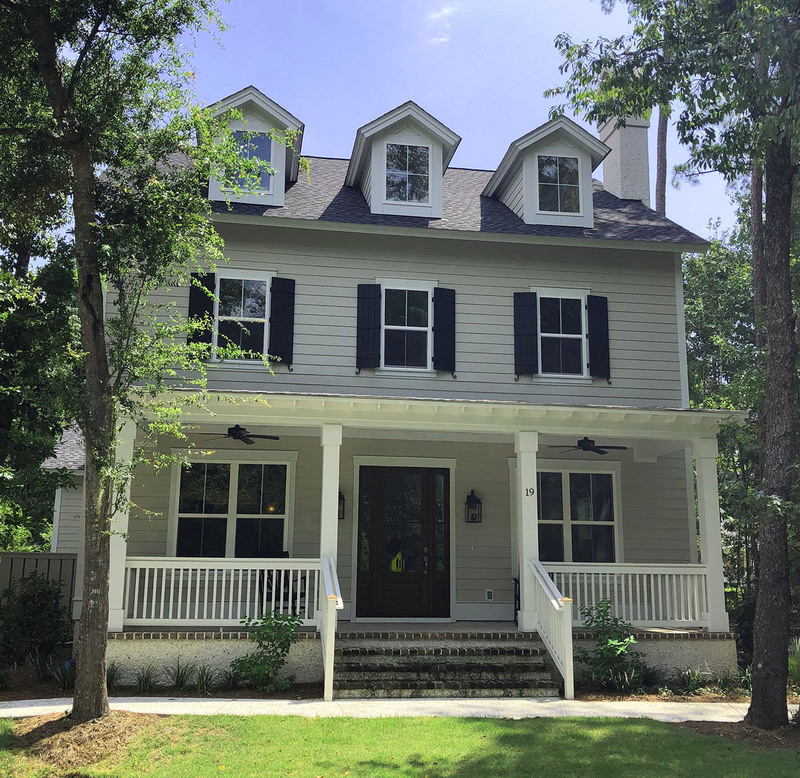 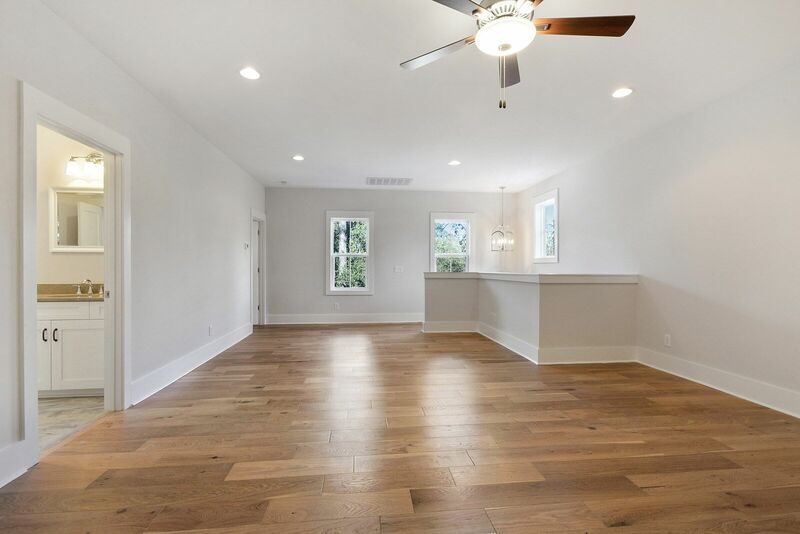 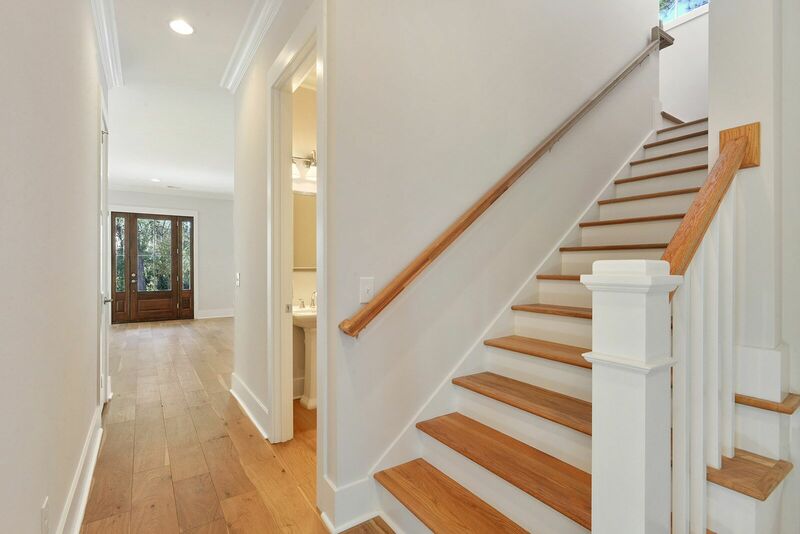 Come by for a walk-through; this lovely, new construction home in Old Town Bluffton won't be on the market for long. 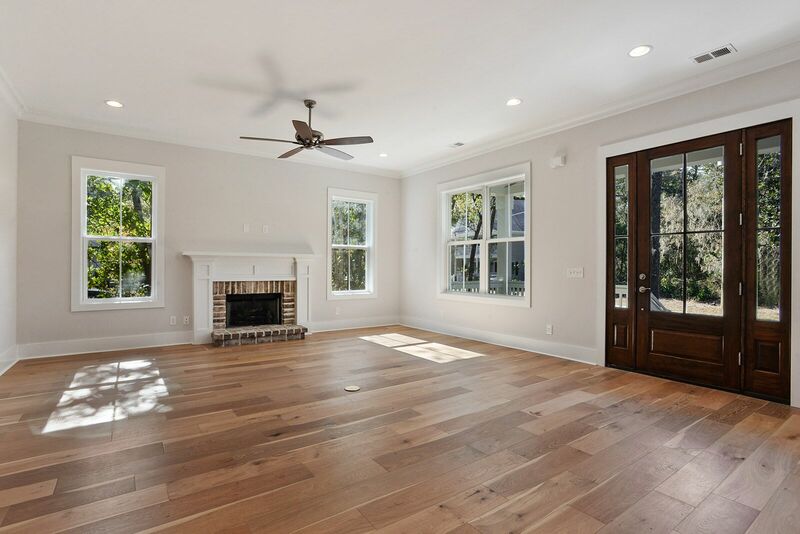 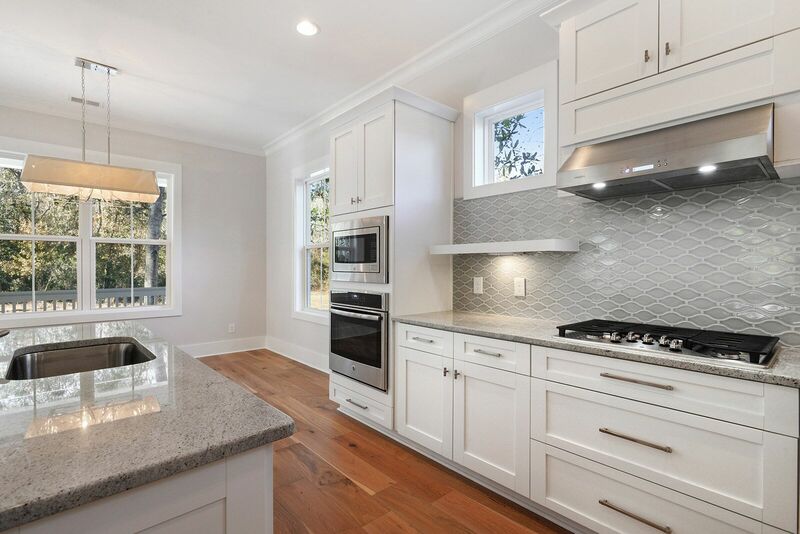 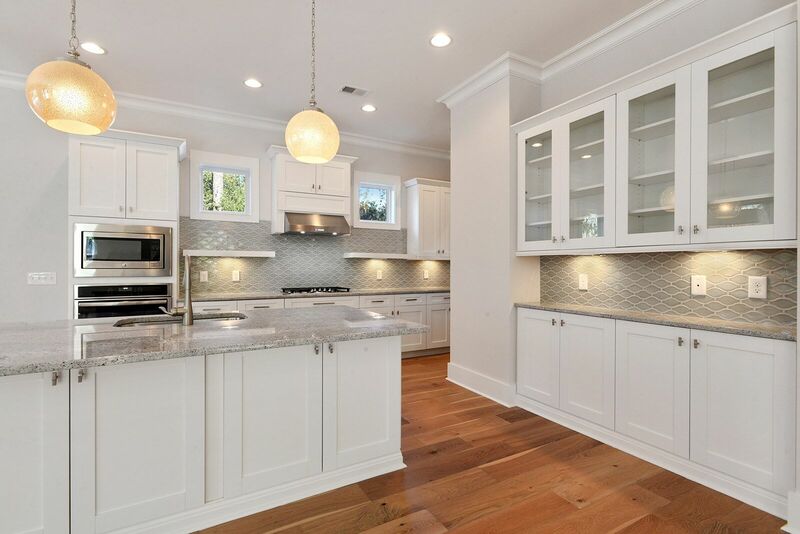 As construction is still underway on 5774 Yaupon Street, below are representative photos of similar homes in our portfolio. 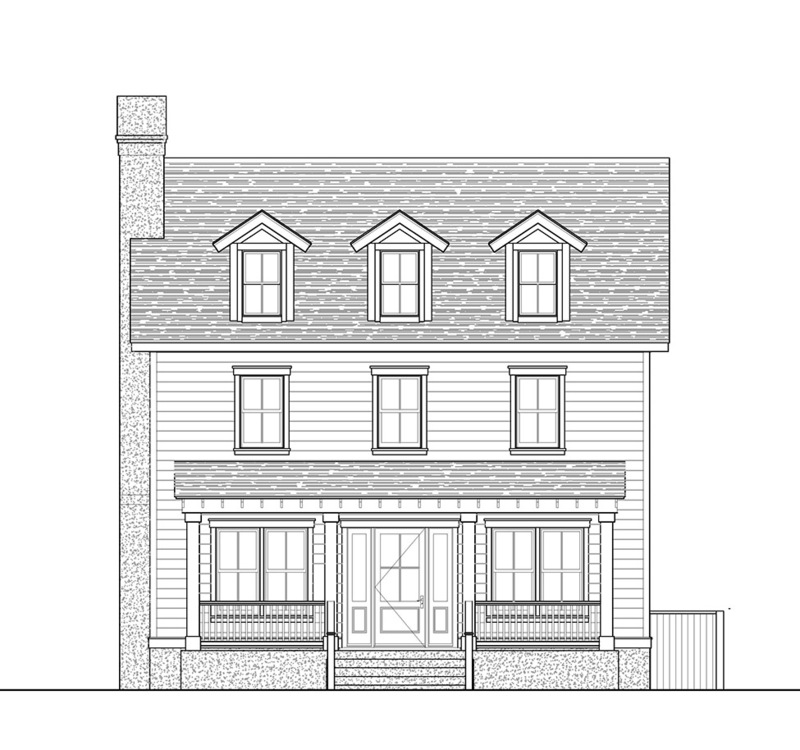 The home in it's finished state may vary somewhat from what is pictured below.